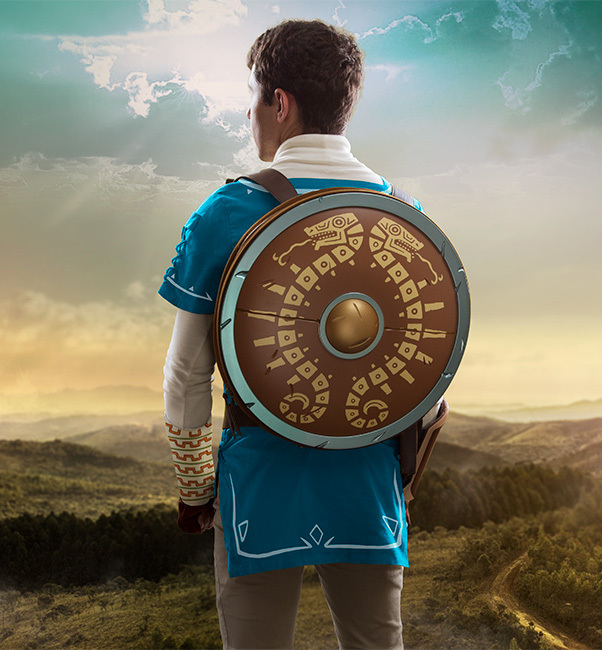 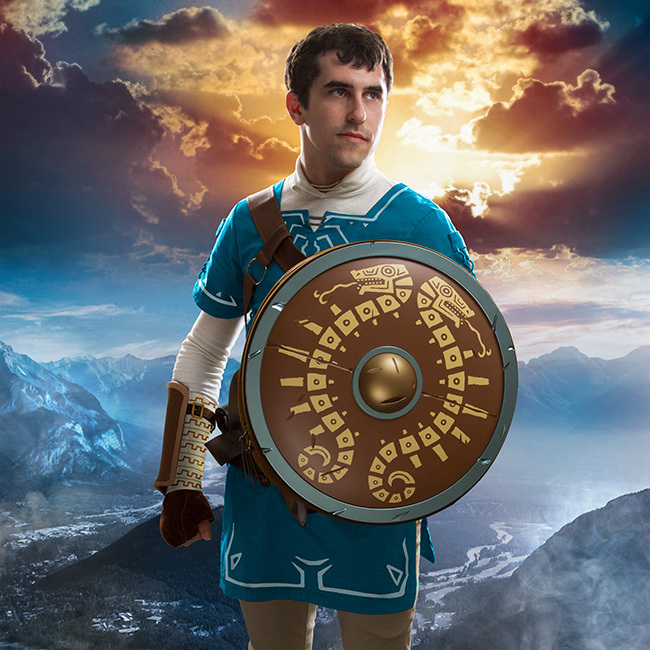 This Breath of the Wild Shield Backpack is a great way for fans of the hit video game to carry their stuff either while on a quest or on the way to school. 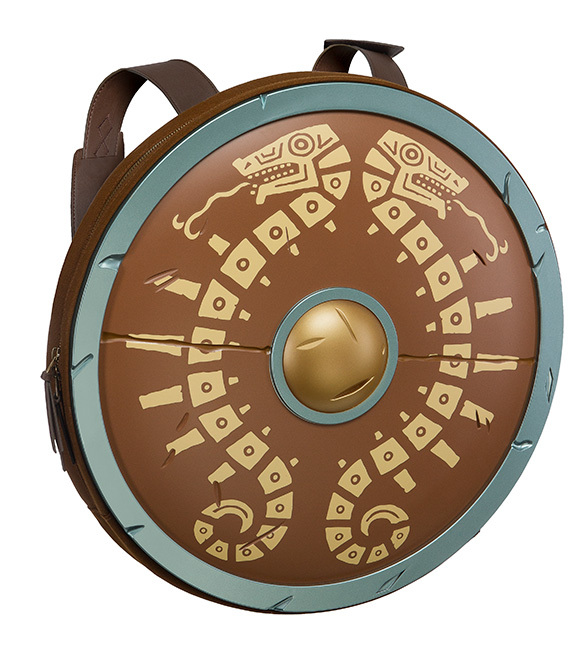 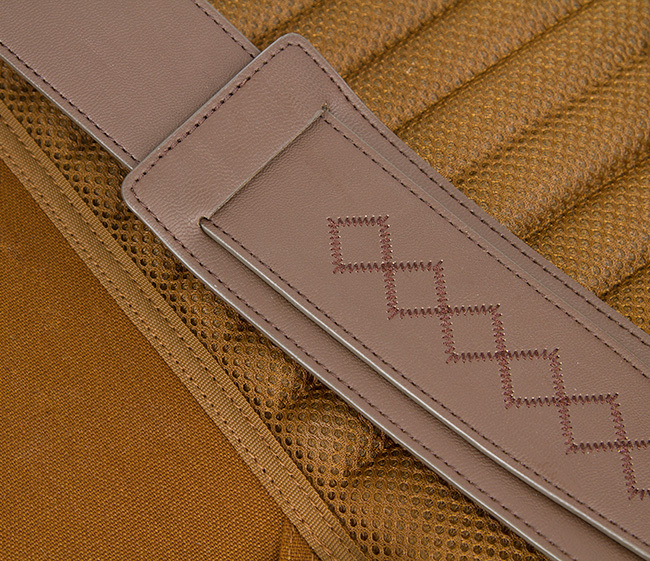 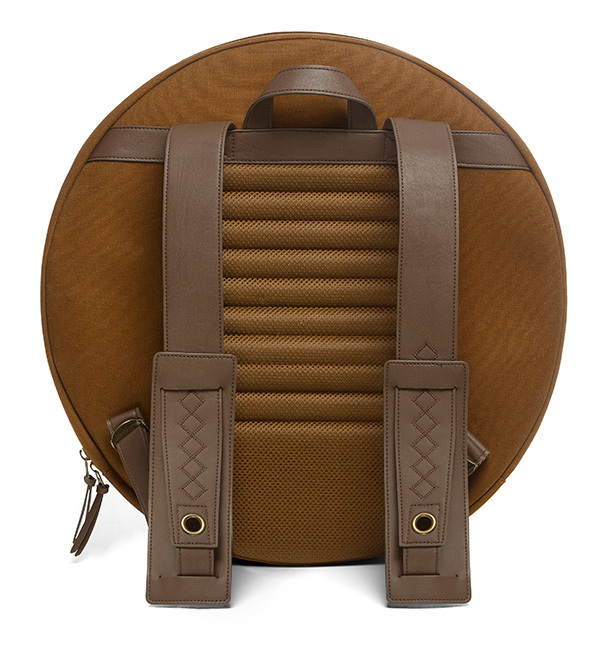 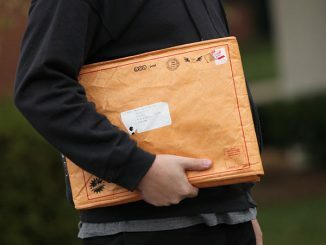 It is designed to look like the in-game Traveler’s Shield. 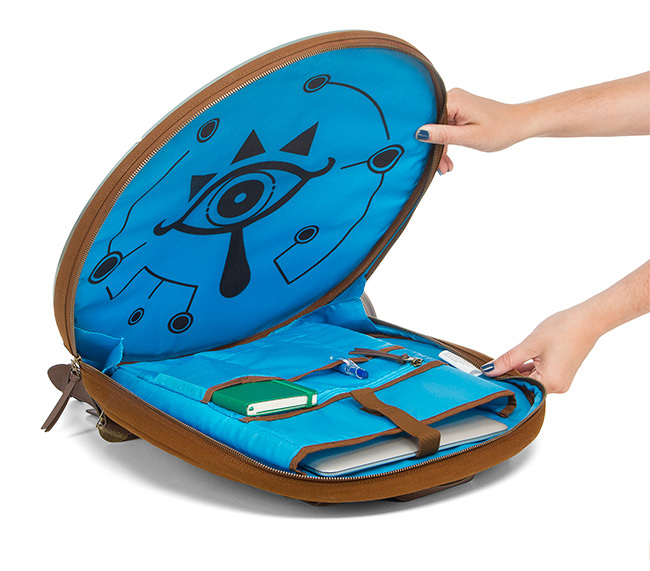 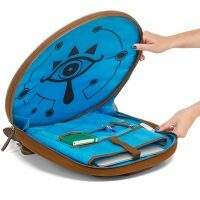 It has a bright blue interior that features a print of the Sheikah’s Eye Symbol and a padded laptop/tablet sleeve inside. 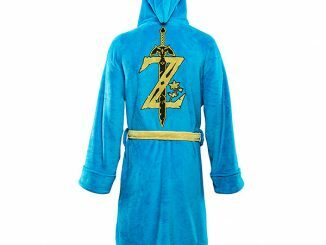 Care Instructions: Surface clean with damp cloth. Use mild soap and air dry. 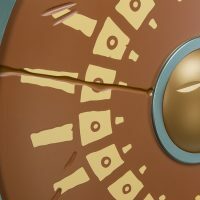 Abrasive cleansers or cloths will damage shell. 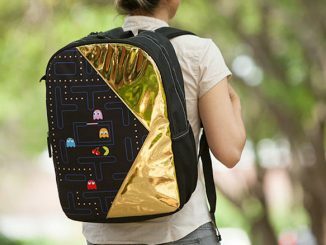 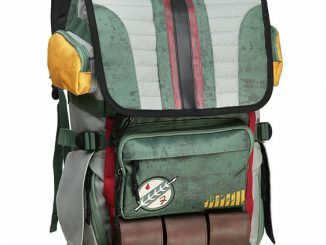 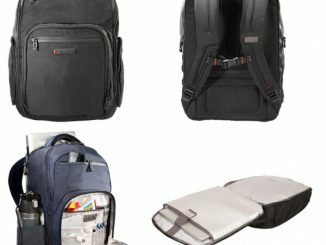 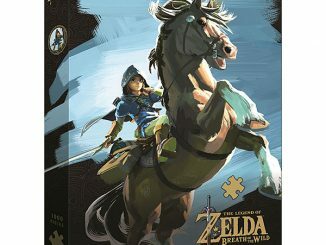 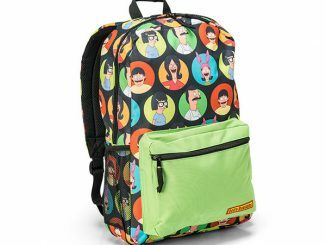 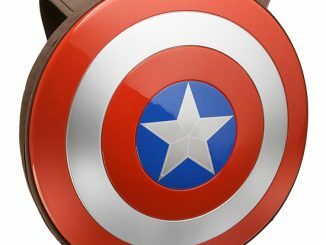 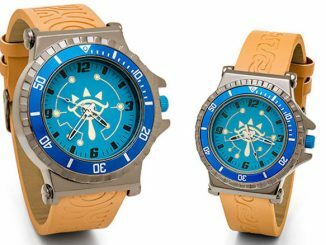 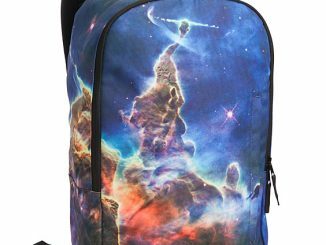 Only $59.99 from ThinkGeek.com. 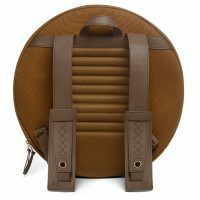 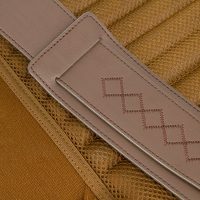 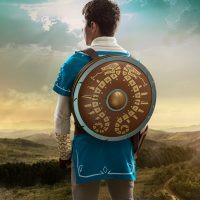 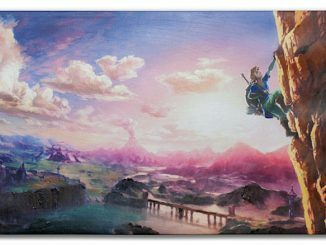 Find the best price on the Breath of the Wild Shield Backpack at Rout.com.